Our writer previews the Winter Olympics, and the best of the bunch so far. The Winter Olympics kick off in South Korea on 9th February; here’s a quick guide of what to expect during the biggest event of the winter sports calendar. 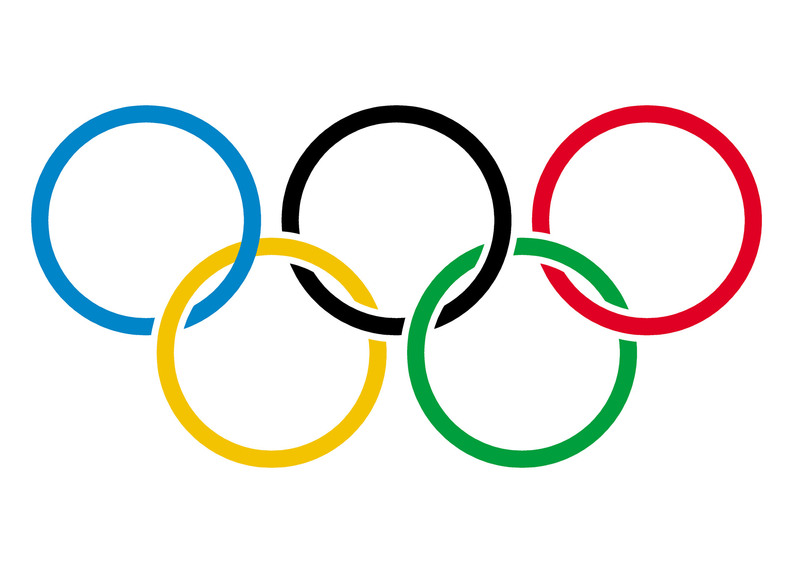 What are the Winter Olympics? The winter sports equivalent of the Olympics – 15 disciplines, around 90 countries, 2 weeks of amazing winter sports. The 23rd instalment of this quadrennial event takes place in Pyeongchang (South Korea) from 9th-24th February. As well as seeing the world’s best go head to head, the 2018 games also features a combined North Korea-South Korea women’s ice hockey team in an unprecedented display of peace between the two nations. The 15 disciplines are split across three categories – ice sports; Nordic sports; and alpine, skiing and snowboarding. Ice sports, as the name suggests, take place on ice and are skeleton, luge and bobsled where the aim is to record the fastest time along an ice track; short and long track speed skating, which is best described as athletics on an ice rink; ice hockey; curling; and figure skating – some may think ‘Torvill and Dean’, others ‘Blades of Glory’. Nordic sports originated in Scandinavia and are probably the least well known of the Olympic events. The 4 disciplines are: cross-country skiing (distances range from sprints to 50km and can be individual, pursuit or relay); ski jumping; Nordic combined (ski jumping followed by cross-country skiing); and biathlon (cross-country skiing and shooting). The final three disciplines are in the alpine, skiing and snowboarding category. Alpine skiing covers downhill skiing and various slalom events which require speed and agility to win; the skiing discipline encompasses several freestyle events; and the snowboarding category features the snowboard slalom and freestyle snowboard events. Winter sports are not Britain’s strong suit; expect the medal table to be dominated by Scandinavia, Germany, Canada and USA. However, Britain are targeting a record 5 medals in Pyeongchang. Elise Christie is looking to bury the heartache of Sochi 2014 with one or more golds in short track speed skating. The 2017 world champion is one of the favourites but faces stiff competition from a South Korean team on home turf (or rather, Ice). Coming off the back of a strong 2017, Lizzy Yarnold could become the first Briton to defend a Winter Olympic title if she retains skeleton gold. Also tipped to add to their Sochi success are the men’s and women’s curling teams led by Kyle Smith and Eve Muirhead. Last time out the men claimed Olympic silver whilst the women have recently added European gold to their 3rd place in Sochi. Other hopefuls include freestyle skiers James Woods and Isabel Atkin, cross-country skier Andrew Musgrave and Dave Ryding in the ski slalom. Bobsleigh: the most iconic winter sport. With sleighs travelling up to 90mph along a 1.4km course this event is fast, furious and utterly unpredictable – the perfect event for a neutral viewer. Speed skating: it’s like Usain Bolt on ice. Exhilarating races, dramatic disqualifications and a high chance of a British Gold medal in Elise Christie: need I say more? Any of the freestyle events: expect heart in mouth action as competitors attempt the most insane aerial stunts you’ll ever see. You’ll spend a good proportion of these events peeping through your fingers praying that they’ve nailed the landing but it’s technically brilliant and 100% pure adrenalin.